Wealthy socialite Blake Morgan needs a fake girlfriend for his family's annual vacation. 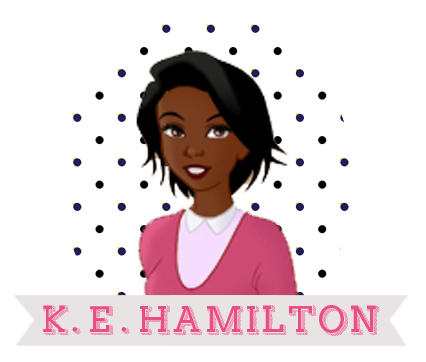 When he request a model from a D.C. modeling agency, the agency's receptionist Lia Hill decides to take the request for herself. A $10,000 payout for for a week of work is is an opportunity to good for struggling artist Lia to pass up. She’s ready to look cute on Blake’s arm and lie a little to the family, but she’s not prepared to develop some very real feelings for Blake’s charming and mysterious half brother, Kevin Taylor. 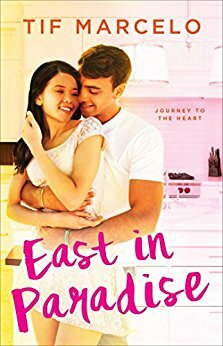 I picked this romance up from Kindle Unlimited because the cover caught my eye and the concept felt very rom-com, although this book turned out to be a little more drama heavy than comedic. 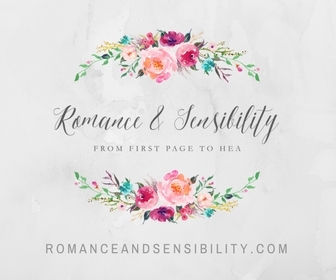 The romance that develops between Kevin and Lia, both of whom are aspiring artists, is sweet but the real heart of this book is Lia becoming friends with the Morgan family children, who each have enough emotional baggage to fill their private jet. The week long Morgan family vacation is set on an island just off the coast of Miami and Forrester does an amazing job creating a sense of place. I felt like I was going on vacation every time I opened this book and it was fun to see how the other side lives with private yachts, catered meals and private islands. Also, it’s treated like a reveal in the book, but yes, the reason Blake Morgan needs to pay a model to pretend to be his girlfriend for his family is exactly for the reason you think it is. 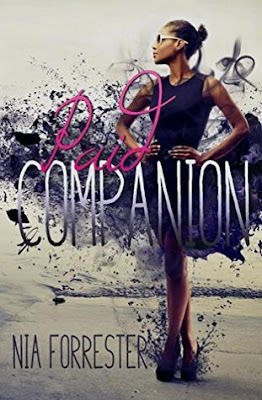 Paid Companion is sizzling standalone romance brimming with family secrets, Miami heat and at the end of the day, a lot of heart. After two failed relationships 30-year-old natural hair vlogger Angela Strickland is calling an audible on men. 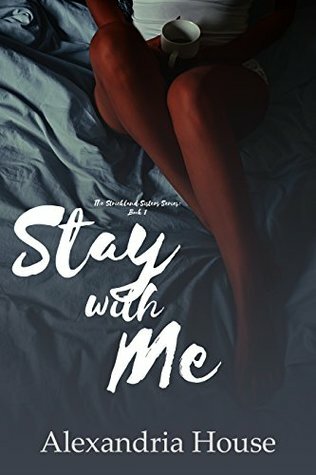 But when hotel executive Ryan Boyé swings into town for 6 months and rents out the other side of her duplex she feels an instant attraction to her new tenant that may have her reconsidering. I had a tough time at first with this book because the characters seemed like the worst. Ryan, the self proclaimed player, came off as an obnoxious womanizer and Angela was extremely judgmental of her sisters despite the fact she had her own issues However, once House started peeling back the layers and we get past Ryan and Angela’s sexual tension, I was into it. Ryan and Angela have this great interplay and lots of scenes that steam up the pages, but I just really loved how they kind of end up starting a YouTube career together. I've been lowkey obsessed with YouTube for years and I would seriously watch their YouTube channel, I think it would be cool if someone made this channel as like a viral marketing campaign. This is the first in a series about the Strickland sisters (and possible the mother ?) and I get the feeling that this is a series that it better read in order. I’m especially curious to see how House write the romance for the spoiled, perpetual college student Nicky. "So I watched hours of YouTube videos, everything from Trader Joe hauls to wig reviews, until I finally crashed and burned around three that morning." 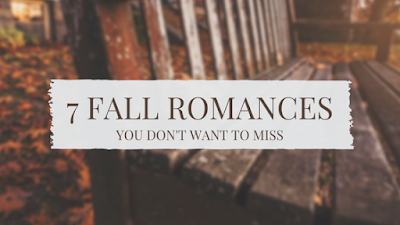 Lord Daswhood Missed Out is a cute novella that works best if you've read one or two of the Spindle Cove novels, our heroes get together for one more mission to rescue writer Nora Browning, who has been straneded in a snowstorm on the way to a speaking engagement. Of course it's not Nora who needs saving but instead the man she's snowed in with, Lord Dashwood. The subject of the female ragey "I don't need a man" pamphlet she wrote after being rejected by him that basically went viral. At first glancce it seems like Nora's rage is built around a simple childhood crush that went south, but as Dash and Nora spent the night re-litigating the past you realize it's something much deeper. Dare puts her characters in so many awkward and funny moments. . . the second hand embarrassment is real ! I was literally laughing at the way Dare turns a phrase and Eva Kaminsky's perfect timing. You won't want to miss out on this undeniably delightful and funny read that won't leave you out in the cold. Eva Kaminsky's performance was hit or miss for me because she is a new narrator for the series. She captured the same tones Carolyn Morris used for the various heroes in the other audiobooks, but she does a very high class slightly nasally British accent for some female characters that does't always fit the down to earth style of Morris. Spoiler : This novel had an unexpected virgin hero with no trauma. So, yeah. 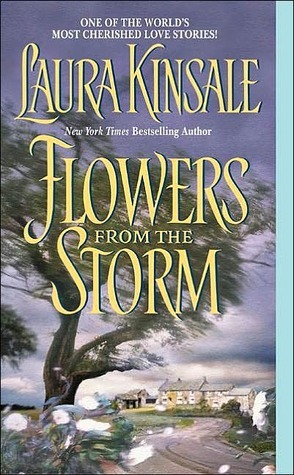 I feel like there a several l seminal romance novels that I’ve leanred about in my adventures in romancelandia, and one of the big ones is Flower From The Storm, published in 1992 and proclaimed one of the world’s "most cherished" loves stories. Jervaulx is a mathemaically gifted but indulgent rogue who suffers a brain hemorrhage that impairs his speech and movement. Consumed by anger and violence he is sent off to an asylum to be forgotten. The only one who seems to notice the humanity that is still in him is Maddy Timms, a devout Quaker whose religious convictions, inspire her to save him at any cost . 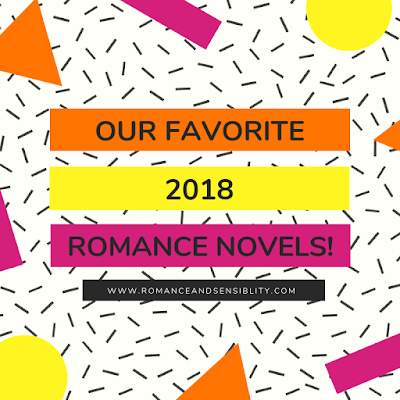 It’s the ultimate redemption story that I can see having mass appeal, I think Maddy’s ability to see more than what th book sees as Jervaulx’s disability, iswhat propels this book to the top of many favorites list. In what I can only assume was daring at the time, Kinsale writes Jervaulx POV from the POV of someone who has suffered a brain hemorrhage, creating what could be seen as an unreliable narrator. 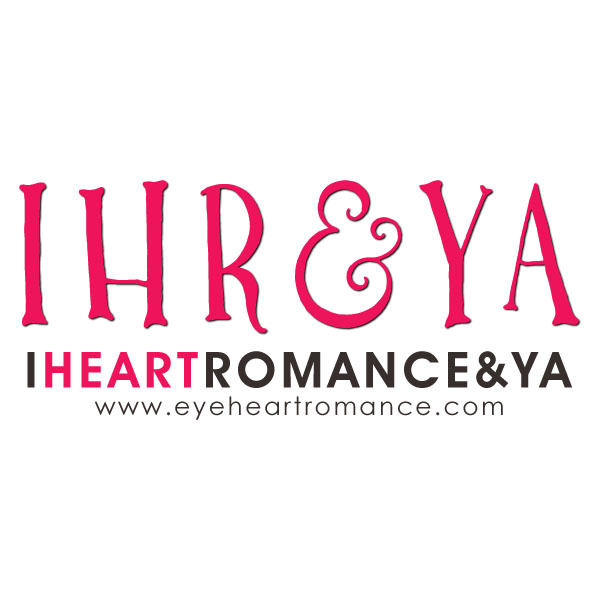 When other characters speak the dialogue is written as gibberish and it allow readers to feel the frustration that Jervaulx deals with on a daily basis. In the future I can’t wait to check out the audiobook and see how Nicholas Boulton narrates this. 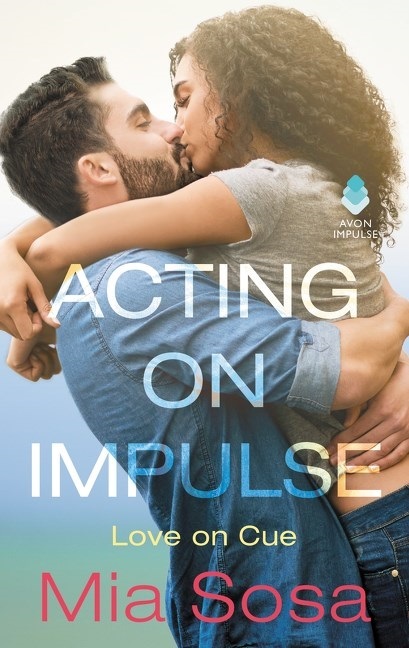 I think it’s worth noting that this romance has an Alpha hero—a Duke at that--who has essentially lost all his agency. He becomes dependent on Maddy and relies on her to help him escape the ssylum and prove to the world he’s not a madman. With that said I did have an issue with about 20% of this book, because as Jervaulx fights to prove his worth, I feel like Maddy’s identity got lost. In the end she gives up all of her convictions in service of Jervaulx, some of which she is tricked into doing. And while the ending was dramatic and bough the story full circle, I don’t think Jervaulx gave up as much as Maddy in pursuit of his own redemption. I found the addition of Jervaulx’s friends (including a lazy churlish vicar and reliable military man) provided some much needed humor. Do they seriously not get books ? Inquiring minds. There is something about older roances that give them a different tone from modern ones. The dialogue felt more drenched in colloquiliams, most of which I understood thanks to context clues. I was afraid the use of Quaker Plain Speech was going to make this difficult to read but it flows nicely. The Lore Podcast on the history mental health hospitals feels apropos. What is Laura Kinsale doing that she has only written 12 books in 25 years ? An Extraordinary Union tells the story of Elle Burns, a free black women who uses her eidetic memory to spy for the Union Army. 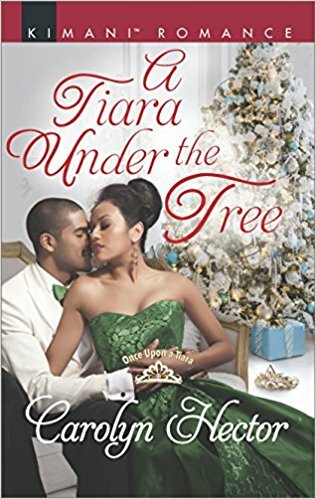 Her latest mission sends her undercover as a house slave in a Confederate senator’s house where she quickly becomes tangled up with Malcolm McCall, a Scottish Pinkerton posing as a confederate soldier. 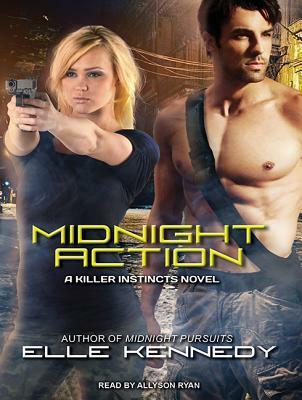 Elle and Malcolm's forbidden relationship heats up through stolen moments on stakeouts and secret nighttime rendezvous that often get interrupted by horse chases and other nonstop action. 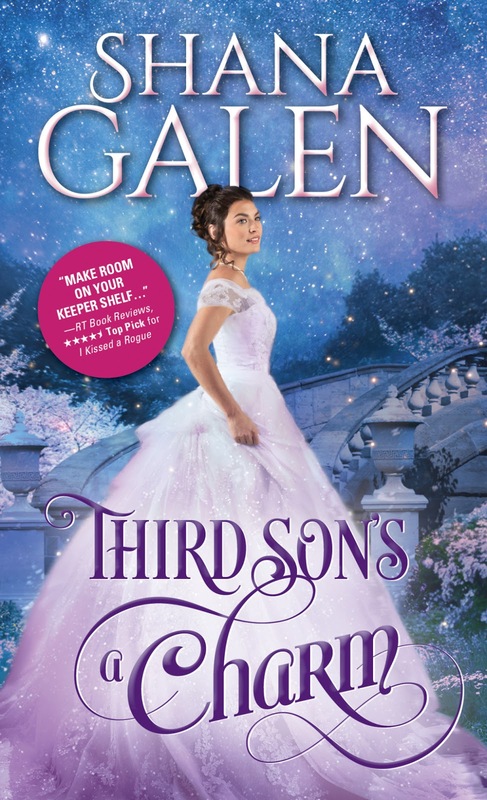 I didn’t quite know how a historical interracial relationship would come off in a romance novel but Cole makes it work. Malcolm and Elle find out their true identities early on and Cole carefully lays out the power dynamics and real danger of interracial relationship as they become closer. 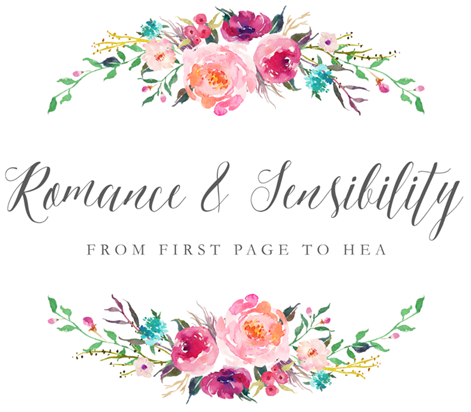 Slavery can be a tricky thing to portray in romance and Cole takes the time to give agency to the other household slaves Elle encounters, sprinkling in little bit of knowledge about how much the Confederate Army depended on slaves and how slaves sometimes used that dependence to help their advantage. I live in Richmond, Virginia where this book takes places and I tried to take my copy on a little tour. Mary Browser, the woman that Elle is based on, was actually a spy in Jefferson Davis’ house...which is near my job and right down the street from my favorite lunch cart. The house looks so small and inconsequention now, surrounded by a big hospital system. It’s so crazy to think about all the history that happened there. Then I went to Brown’s Island. Brown's Island is where all the outdoor concerts happen but during the Civil War it was where ammunition for the confederate army was produced. Information about ammunition and cannons is the kind of information Elle and Malcolm smuugle to the Union Army. Brown’s Island is alsosurrounded by the James River, where some of the biggest action at the end of the book takes place. While on Brown's Island I saw this statue called The Headman dedicated to African American boatmen, much like house slave Mary's husband in an Extraordinary Union. I’d never done the Civil War tourism thing before and it is interesting to see how Richmond, the former capital of the confederacy, handles the Civil War tourism. While we definitely have the confederate statue issue there were no confederate flags for sales in the gift shops or even surrounding the Jefferson Davis house. In fact, I saw a lot of information about slavery in the gift shop and they even sell shirts with Frederick Douglass quotes. Granted this may have something to do with the fact that their CEO is a black woman. 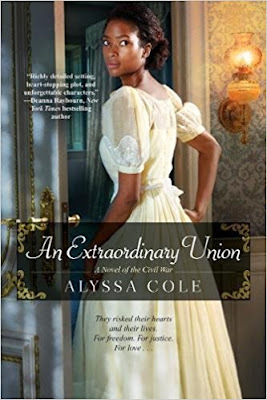 Anyway, Extraordinary Union is an extraordinary historical romance about fighting for your own life, liberty and pursuit of happiness when the whole world is against you.